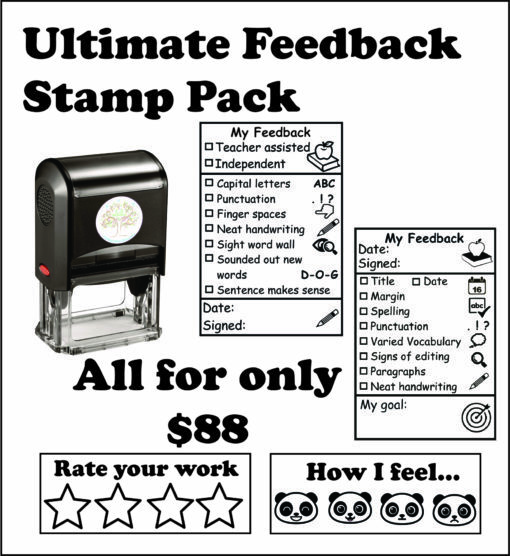 The Stamp pack for the teacher who values all the feedback they need. 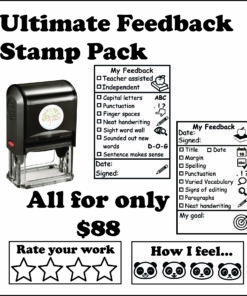 This stamp pack is perfect for all classrooms. 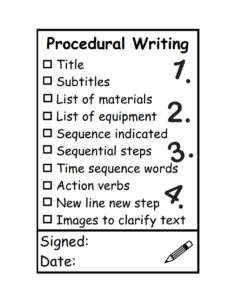 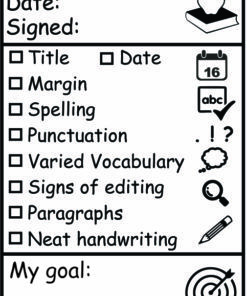 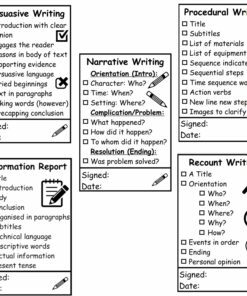 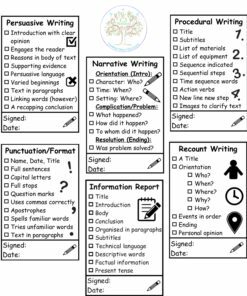 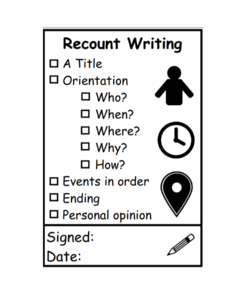 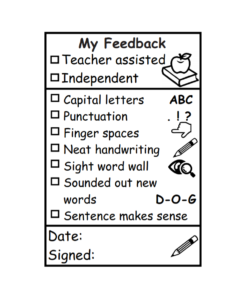 It allows teachers to give feedback on student writing enabling the child to see where improvement is needed and where they have been successful. 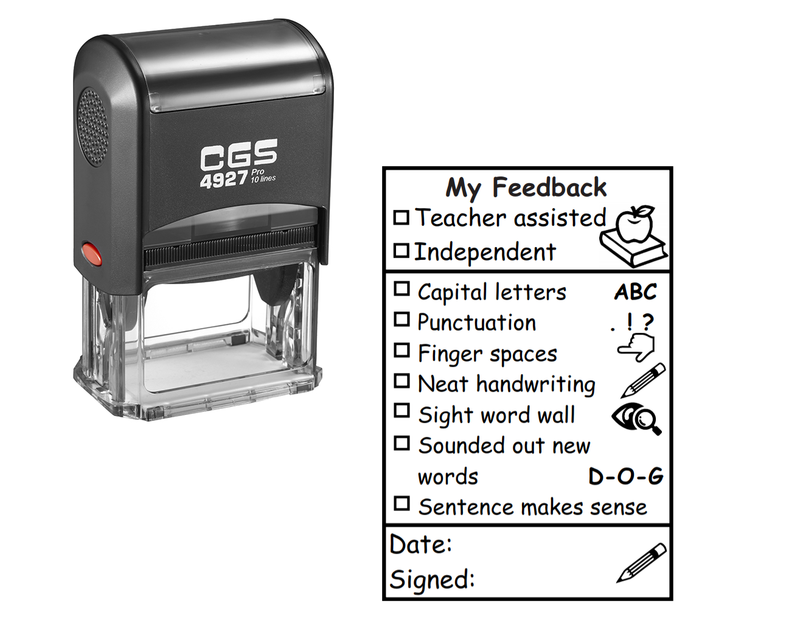 These stamps are highly visual allowing easy comprehension for the child. 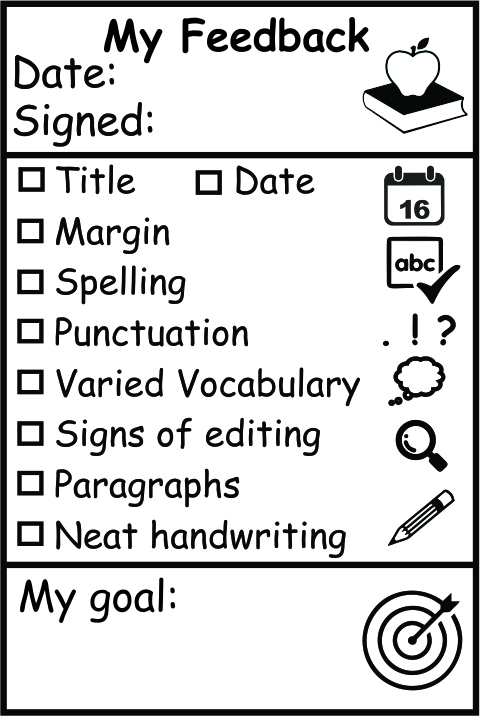 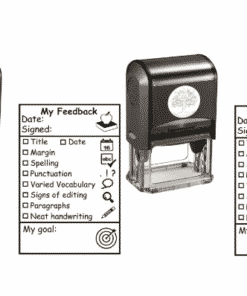 The stamp remains on the child’s work being a reminder and reference for future improvement and assessment. 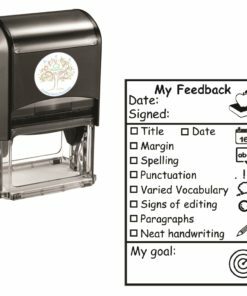 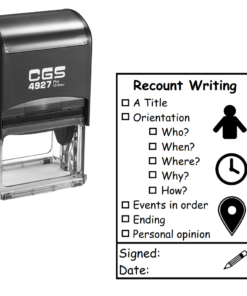 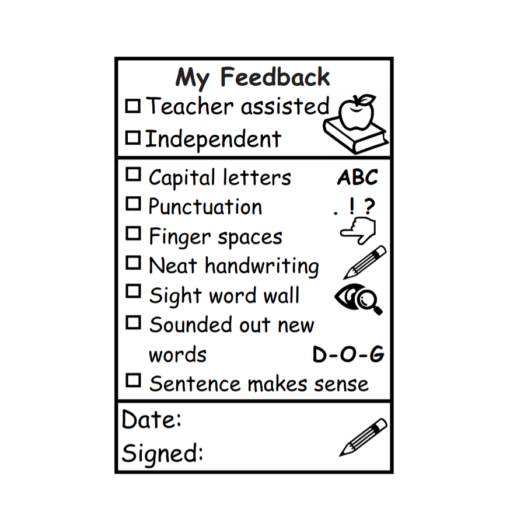 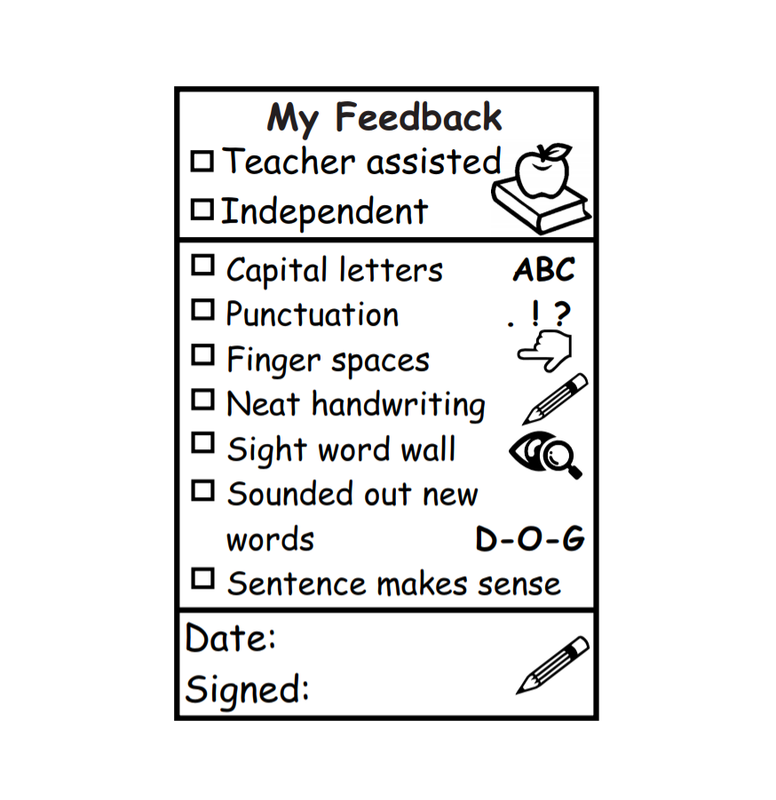 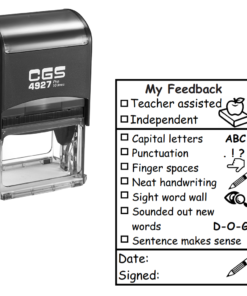 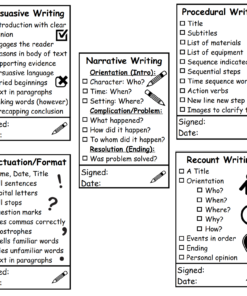 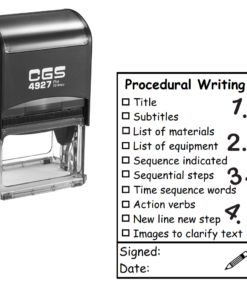 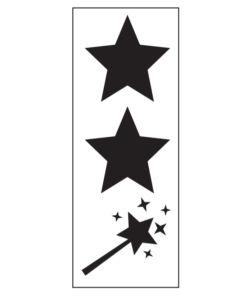 It includes 4 of our best selling feedback stamps. 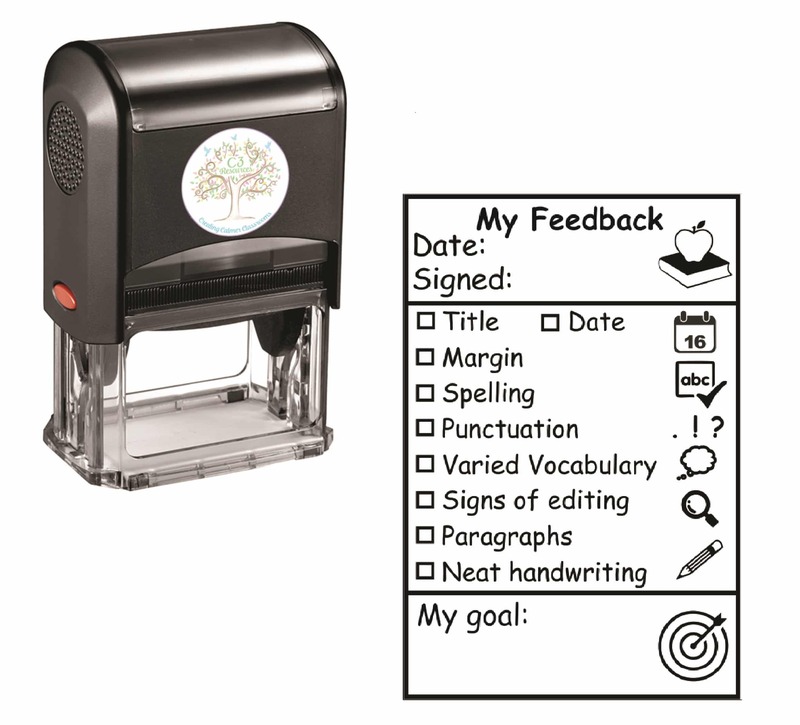 Enter your email to get updates on our latest products and great sales.